We all have heard that breakfast is the most important meal of the day. However, many of us claim that our hectic mornings simply do not allow the time for breakfast. Instead of fueling up for the day, children are rushed out the door, either skimping on or skipping breakfast altogether. 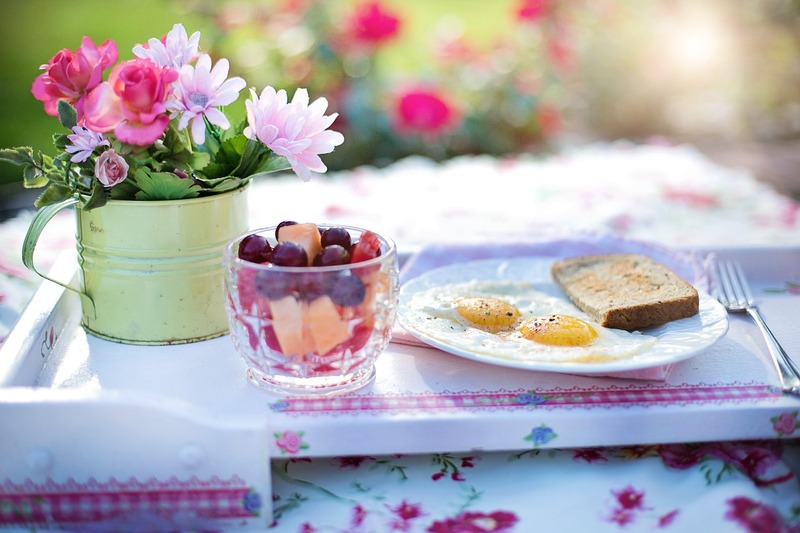 Besides the nutrition factors, breakfast has proven to have a positive effect in the academic realm, as well. Children who eat a nutritious breakfast exhibit behavioral, cognitive, and attentive benefits. 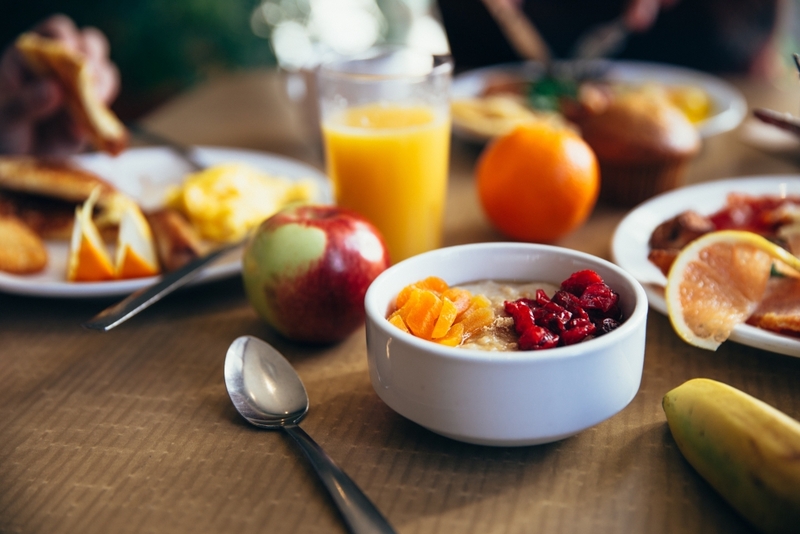 Let’s take a look at some revealing facts regarding the positive influence that breakfast can have on children and adolescents. Nutritionally speaking, those who consume breakfast on a regular basis are more likely to have a well-balanced diet. It only seems logical that your first meal is your first opportunity to fuel up on nutrients that the body needs to sustain focus all day. Consuming high-fiber and nutrient-rich foods allows children and adolescents to stave off hunger throughout the morning hours. Breakfast also provides a jumpstart for the recommended intake of calcium, iron, and protein. Cognitively speaking, children and adolescents see major benefits from eating breakfast before school. Breakfast has proven to improve concentration, attention, and memory. Studies also indicate that students who come to school hungry are less likely to participate during class. Again, it is reasonable to assume that, when children go to school on an empty stomach, their focus is more geared towards the tummy rumbles and the countdown to lunch. Participation is likely not on students’ minds if they’re experiencing hunger pangs. By fueling up beforehand, hunger is alleviated, thus helping students to focus in the classroom. Studies also show that students who eat breakfast appear more motivated and alert. Those who skip breakfast, on the other hand, often experience lethargy and headaches, as is evidenced by higher instances of absences, tardiness, and trips to the nurse during class. Studies prove that students experience more behavior issues when going to school hungry. It makes sense that a hungry child would be more fidgety, irritable, or obstinate in the classroom. As adults, we certainly understand the connection between hunger and temperament. There is a reason we’ve coined the term “hangry”—the ruthless combination of hunger and anger. When hunger strikes, behavior fluctuates in children and adolescents even more than it does with adults. With all of these positives, the importance of breakfast seems obvious. If there truly are no extra minutes in the morning, try prepping quick go-to breakfast options the night before. Even a slice of whole wheat toast smeared with peanut or almond butter is better than nothing. Make a few fold-over toasts, zip them into a bag, and be on your way. Small baggies of apple slices paired with granola or yogurt could be just as beneficial. Also, depending on your child’s school policies, you may be able to send a box of breakfast bars or shakes to school for your child to keep in a locker. On days when time is truly limited, these quick, accessible snacks could make all the difference in the school day.